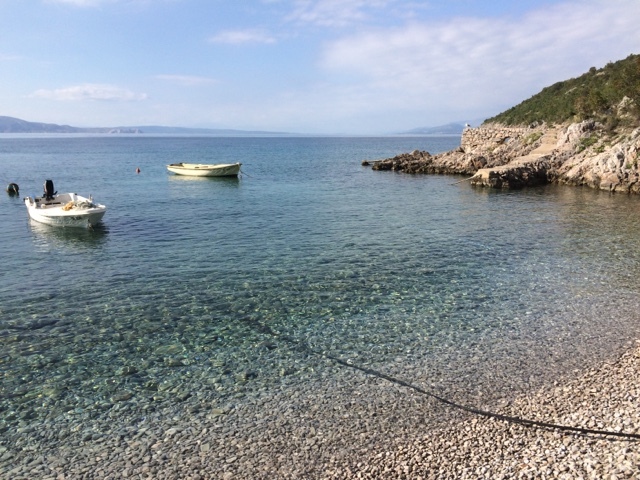 After that storm passed us (on the coast of Croatia) everything was blissfully peaceful. And we decided to 'stay put' another night. Check out how clear the sea is, and calm like a lake!